Victoria's eldest son, Vincenzo, is the sole surviving member of the family and shares a gut-wrenching account of their lives with his daughter during a visit to Ellis Island on his ninetieth birthday. He explains how the lives of he and his siblings have been secretly intertwined with an infamous Irish mob boss and ends his unsettling disclosure with a monumental request that leaves Clare speechless." 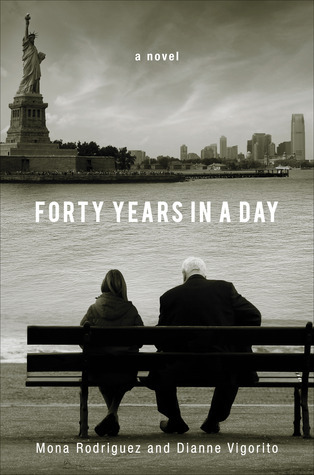 "Forty Years in a Day" follows the story of an Italian woman who leaves her abusive husband to make a new life with her children in America. The premise is that the story is being told through Vincenzo to his daughter at the end of his life. I love immigrant stories. Many of my ancestors came from Ireland and Ukraine in the beginning of the 20th century and I have always enjoyed reading the accounts of other immigrants to this country. 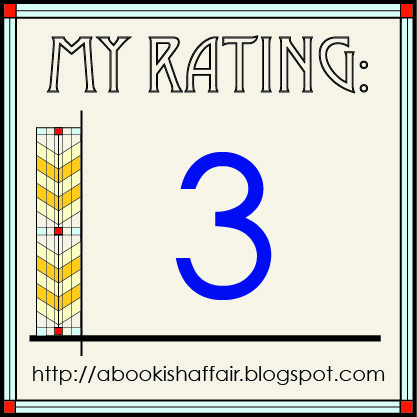 I really liked that book from this aspect. Victoria and her children come to Hell's Kitchen in NYC and are able to carve out a life and I loved reading about how they were able to do that. 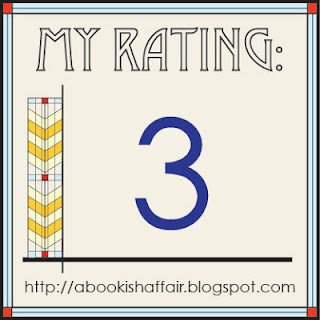 There was a lot of really good detail that really pulled me in and made me care about the characters. This book went by way too quickly for me. This is both good and bad. I understand that the book is told from the point of view of Vincenzo (although all of the historical parts were told in third person omniscient point of view) and that he had a day to go through the life of his family but I felt like the narrative glossed over a lot that would really been interesting to explore a little bit more. Also, because the book was told in third party omniscient, I kept forgetting that Vincenzo was the one that was telling his daughter this story, which is sort of important for the ending of the book. I was also sort of lost with the timeline of the book. Every once in awhile there would be some sort of mention of a time marker (talking about a specific historical event or something) but I wish they had been more frequent to give greater context to the book. Overall, the writing in this book is very promising and I would love to see what these writers come up with in the future. This does sound like an interesting read, I love immigrant stories as well! Sounds like another good immigrant story. These can be riveting, though fiction.